Here are a few of the projects we are most proud of. Take a look and please do contact us if you would like to find out more. This project involved the remodelling of a ground floor dental surgery within a Grade II listed property. Previously designated storage space was also remodelled to provide the new dental establishment. External render and paint was removed to expose original stonework features. This project involved the redesign and conversion of an unused barn to create a large event space for this well-established restaurant. The conversion created an additional kitchen at lower ground level whilst the rest of the barn provided a double height restaurant space, with a mezzanine floor. This Edwardian water tower is a well-known landmark in a beautiful rural setting on the outskirts of Guiseley. The project will restore the building and convert it into a three bedroom home with contemporary living space. Working to retain the historic fabric of the building is paramount. A lovely old cottage and outbuilding, converted and refurbished in this beautiful rural conservation area, to form a large family home. The project was completed by a highly regarded local developer. This stunning old building, dating back to the early 1600s had beed neglected. The project involved a full renovation internally and externally - while retaining the original character and features of the building. 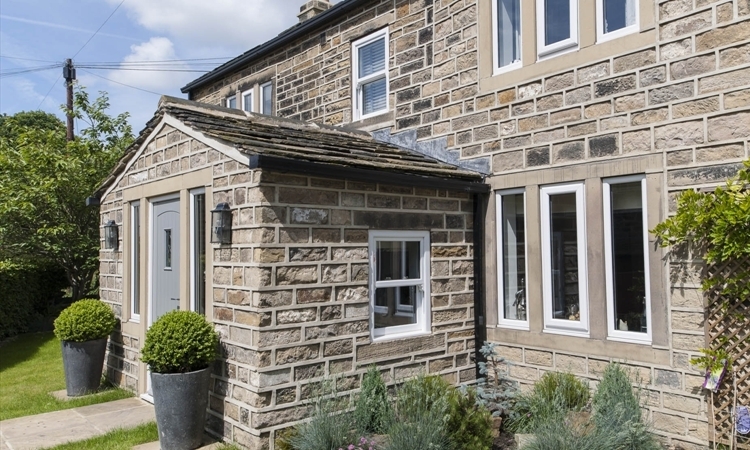 Located within the Guiseley conservation area, this Grade II listed building has been restored and enhanced to create a fabulous family home with brand new open-plan living space.